Recovering from their Thanksgiving indulgences for their birthdays are Renate Widder, Bill Webbe, Ted Carr, John Geer, Sam Kidd, Karen Siegrist, Alison Epstein, Nancy Loftis, Kathie Hudson, Greg Farley, Marty Rabeno, Adrienne Aronson, LaVern Nelson, Nancy Shipps, Dawn Spaeder, Lyle Campbell, Brett Hightower, Gary Penington, Lori Carlson Moss, Jill Schuman and Angie Beach. 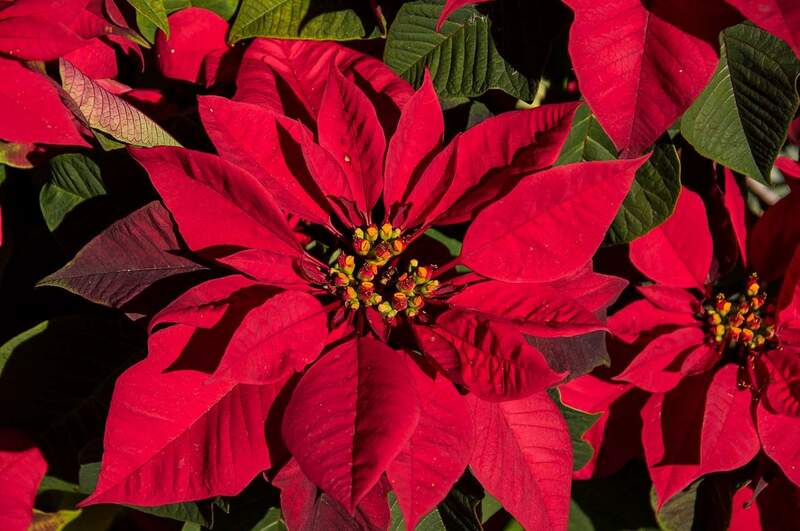 HHHRobert and Karen Anderson are decorating with poinsettias for their anniversary. HHHCheck back at durangoherald.com for more Neighbors stories and photos. Click on the word “Neighbors” to make sure you haven’t missed any stories. Neighbors runs in the Sunday print edition of The Durango Herald.Here’s how to reach me: neighbors@durangoherald.com; phone 375-4584; mail items to the Herald; or drop them off at the front desk. Please include contact names and phone numbers for all items. Follow me on Twitter @Ann_Neighbors.I am happy to consider photos for Neighbors, but they must be high-quality, high-resolution photos (at least 1 MB of memory) and include no more than three to five people. I need to know who’s who, left to right, and who to credit with the photo. Candid photos are better than posed, and photos should be submitted as JPG or TIF attachments.